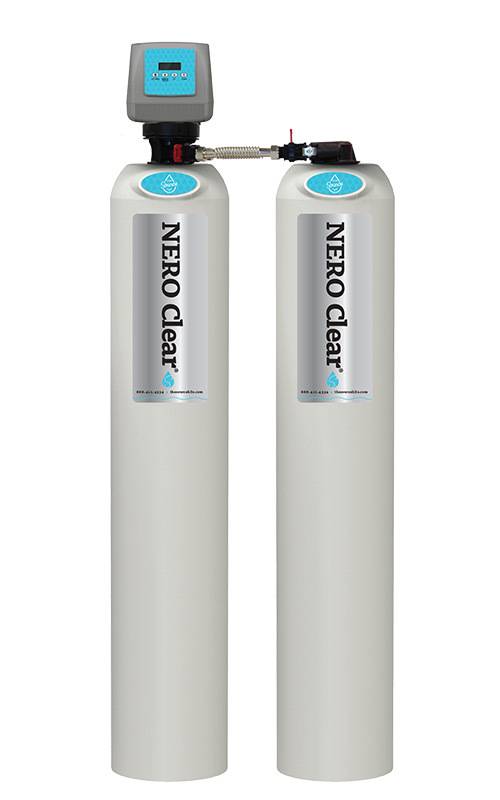 The patented Nero Clear® whole home water clarifier with the Nero Pure®. 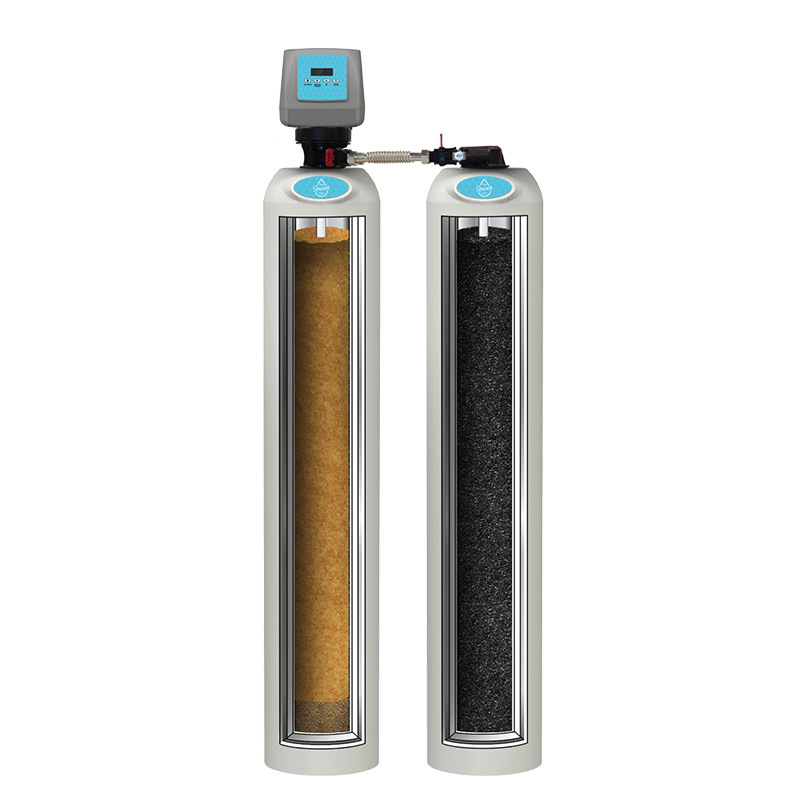 This dynamic duo delivers the homeowner a total system that can solve the complicated water problems we are faced with today. 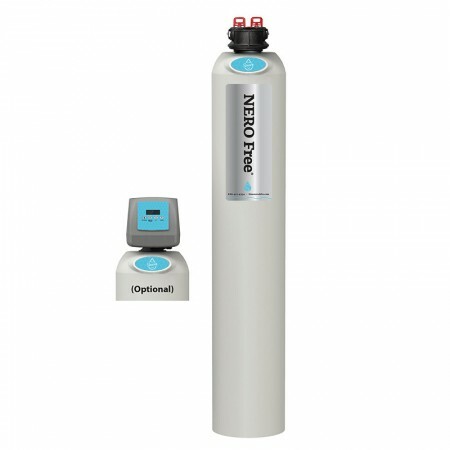 The Nero Clear® is the most advanced and sophisticated water clarifying system in the industry. And finally, it’s encased in a resilient modern outer tank. 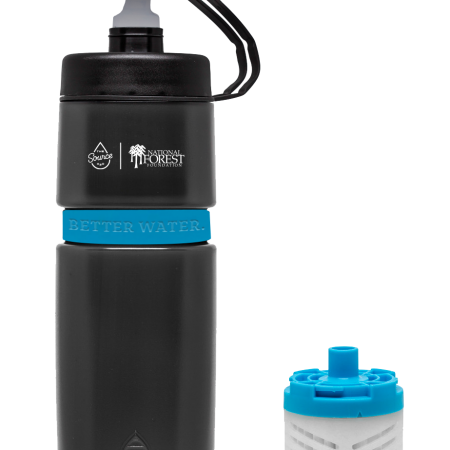 There are three ideal stages of water filtration which are designed to deliver “Living” conditioned water, hot and cold, through the entire home. 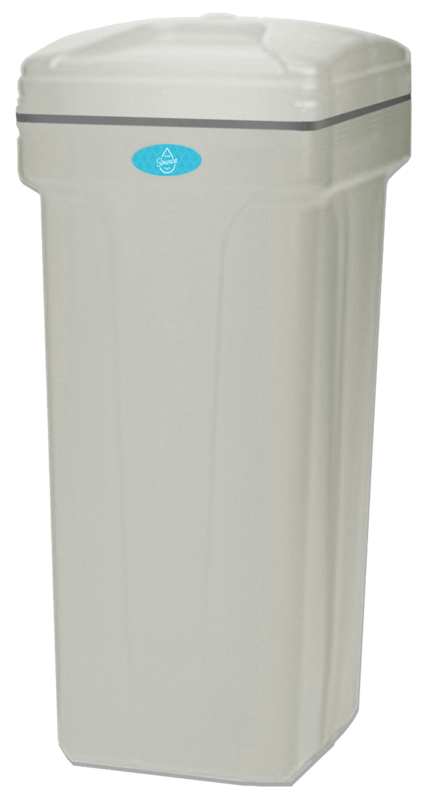 First Stage: The Clearifier® with the Centaur® catalytic carbon uses a patented process making it more effective than standard carbons. 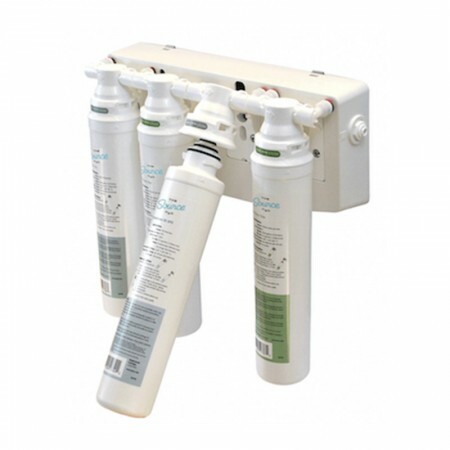 It effectively removes chlorine, chloramines and volatile organics, as well as objectionable tastes and odors. Second Stage: It passes through the Garnet Filtration Media Clarifier and a ten micron sediment filter. It enhances the surface area eliminating water channeling. Third Stage: Softening. The water is filtered through our high capacity commercial resin. This stage removes undesirable hardness and reduces clear water iron. 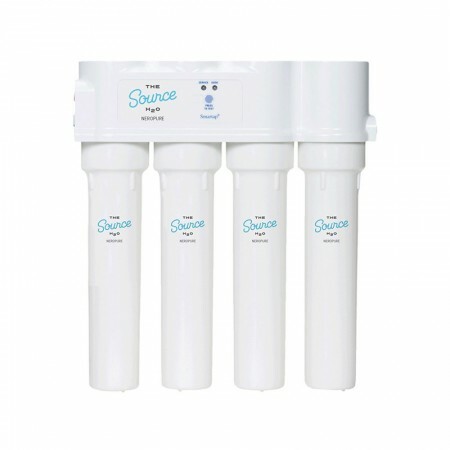 It produces soft water throughout your home. 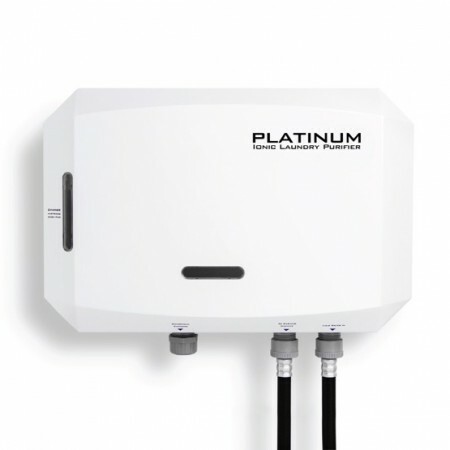 It has the most exclusive and efficient valve in the industry; using precision brining to draw out two solutions to clean the system, regenerate it and put itself back into service. 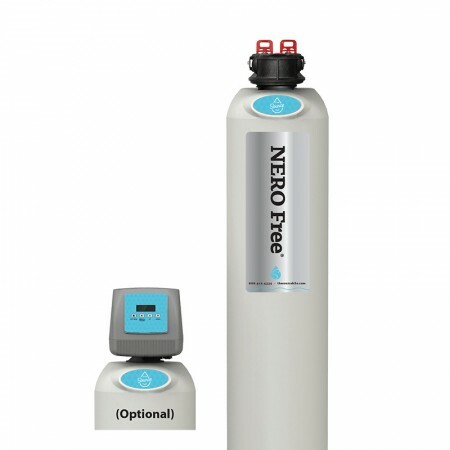 The NERO CLEAR has a Lifetime Guarantee, that is only limited to the timer which has a 7 year warranty. 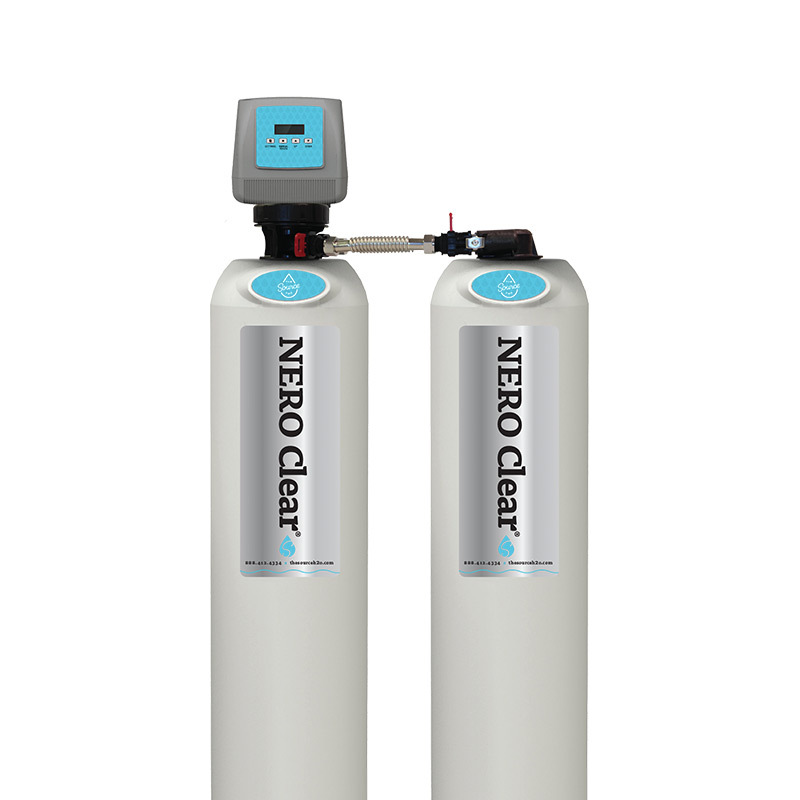 The NERO CLEAR® replaces the cost, and saves the space of multiple individual units, enabling you to have completely clarified water in your entire home…not just soft water. It is a unique product which cannot be duplicated.